DJ Shawdi P and Figurez Made It is back again to drop volume 2 of the best piano MIDI kits series ever released! 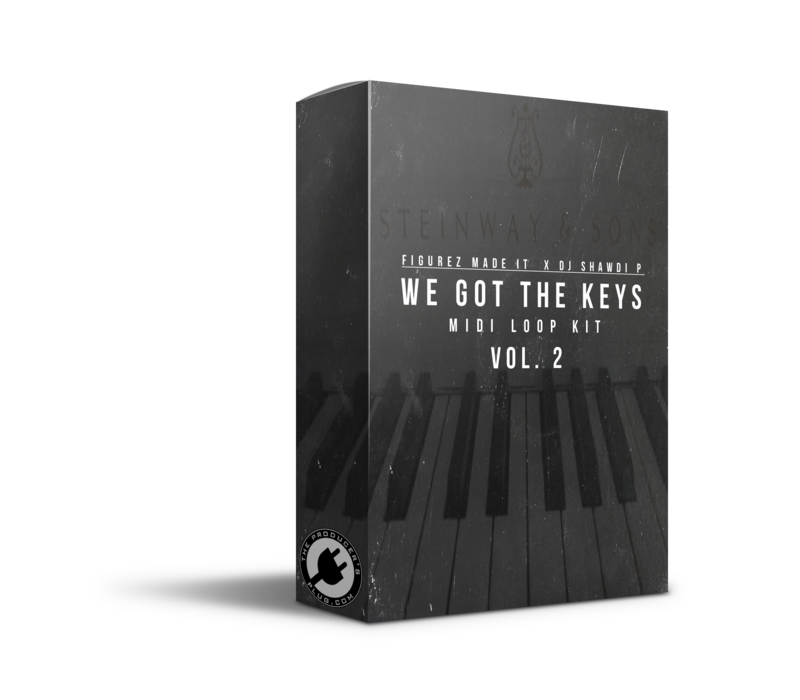 Level up your chord progressions & melodies with We Got The Keys – MIDI Loop Kit Vol. 2! Contains the best piano MIDI loops inspired by the sounds of Zaytoven, NBA Youngboy, & many other artists!